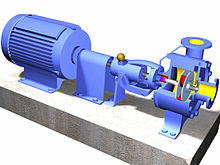 Our Centrifugal pump is used for transferring drilling mud. It can be used as feeding pump for desander, desilter, or used as mixing pump for Jet Mud Mixer. 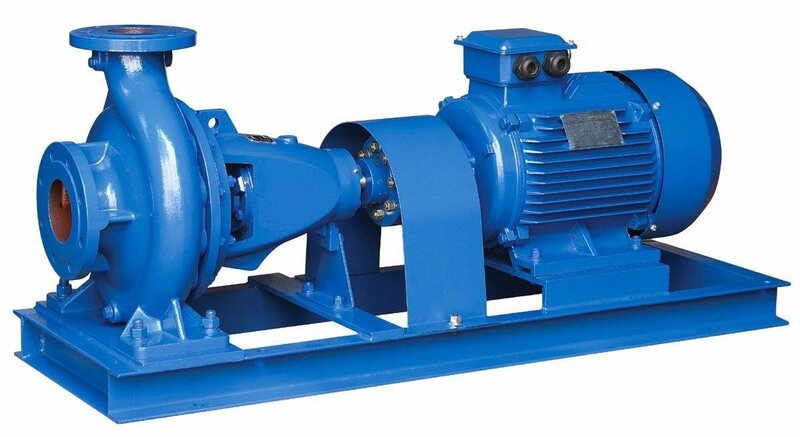 Also it can be used as trip pump,and supercharging pump for rig mud pump. All our model centrifugal pumps use tungsten carbide mechanical seal, with famous brand Bearing. And spare parts interchangeable with most of the international Brand pump which helps customer to source spare parts easily. Open impeller design that lowers axial thrust loads, and make it easier for installation, repair and maintenance.